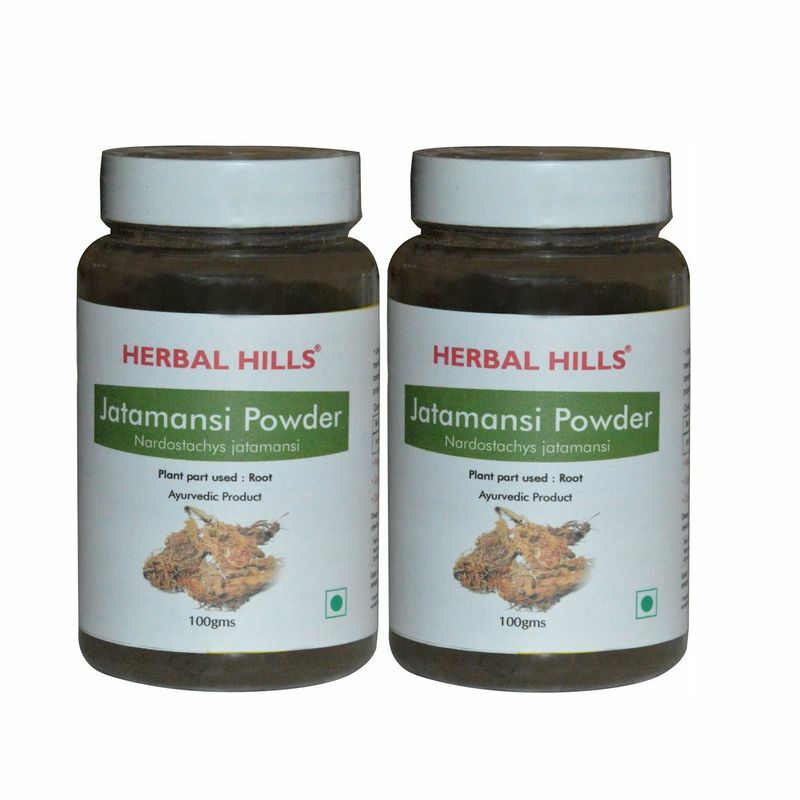 Jatamansi is a herb of choice for natural supports for mental conditions. 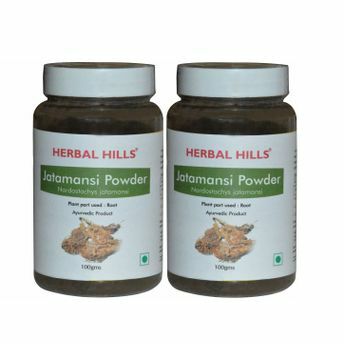 Herbal Hills Jatamansi Powder helps relieve stress, anxiety. It is considered to have anti inflammatory, digestive , circulatory properties. It helps calm the nerves. Helps calm the nervous system.